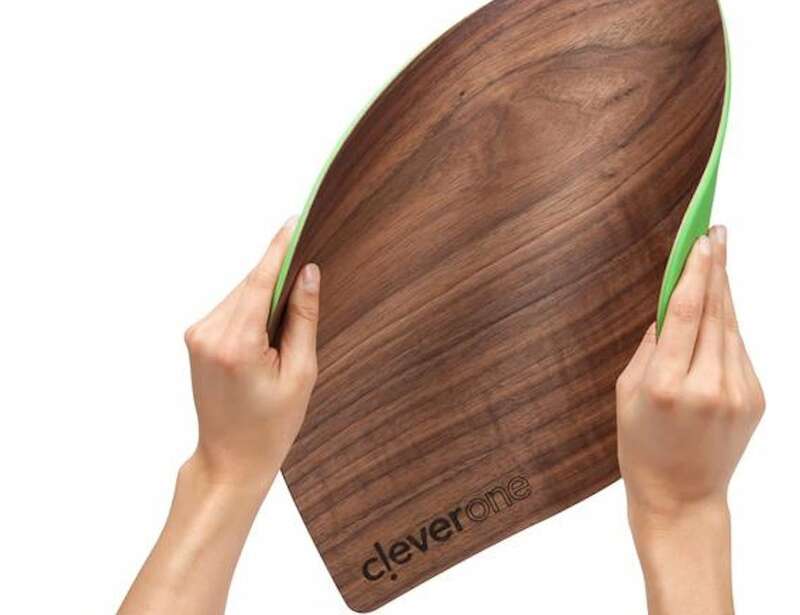 Easily prepare food in your kitchen with the CleverOne woodNflex Flexible Wood Cutting Board, featuring a bendable design. 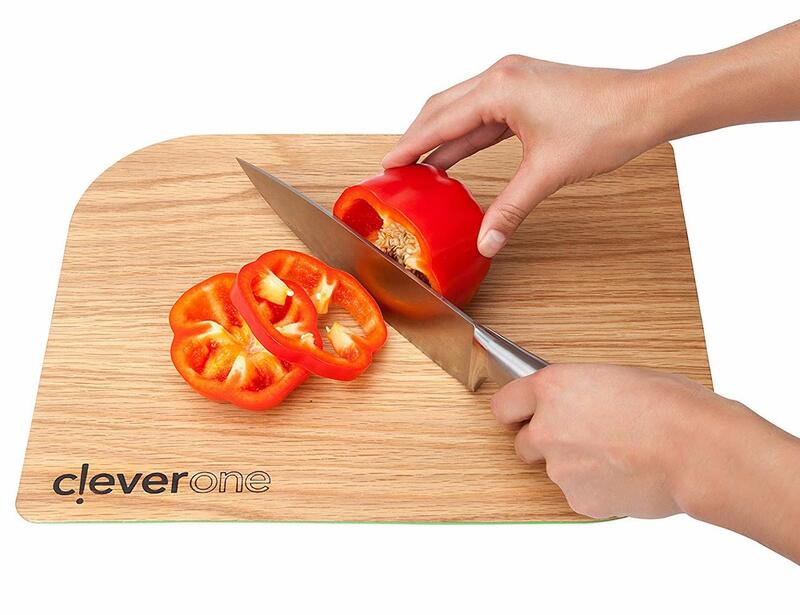 Easily prepare food in your kitchen with the CleverOne woodNflex Flexible Wood Cutting Board. 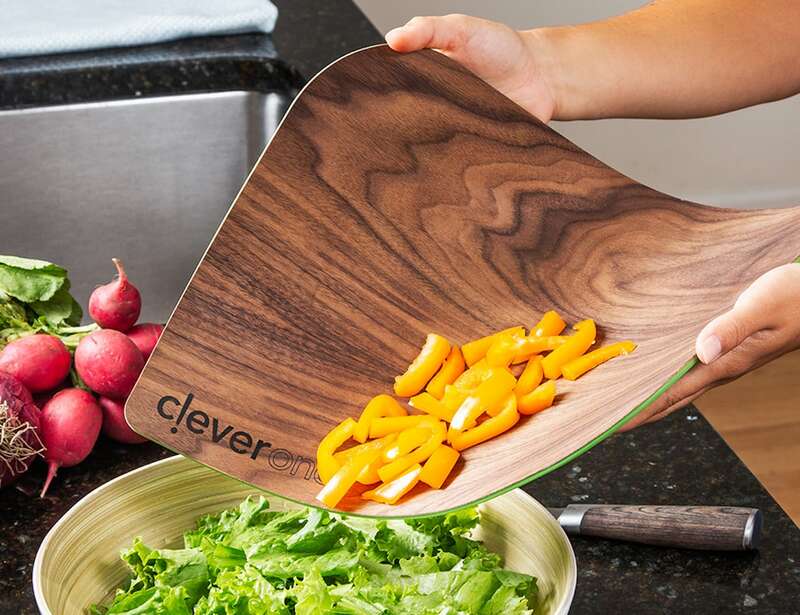 Featuring a bendable design, this kitchen gadget makes it easy to cut and clean. 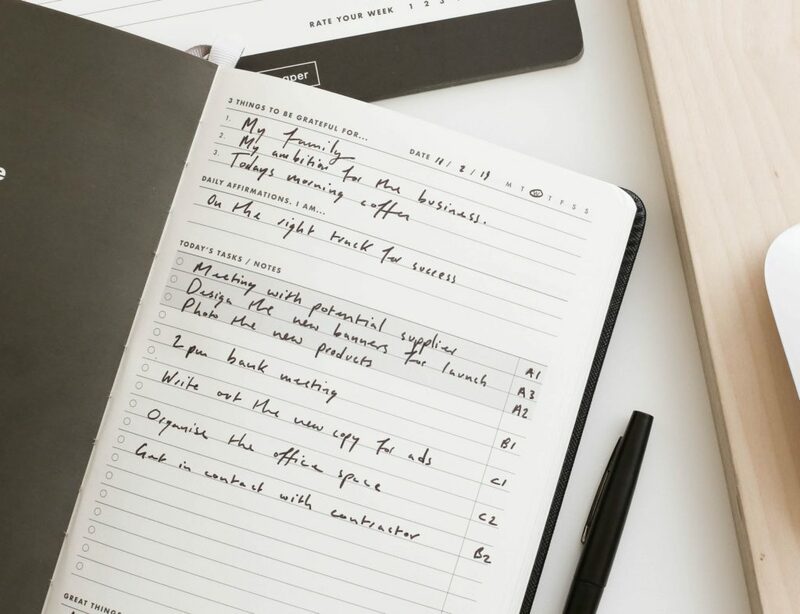 Unlike traditional cutting boards, woodNflex provides a stable yet flexible cutting surface. Likewise, you can easily carry and pour chopped ingredients without dropping pieces everywhere. 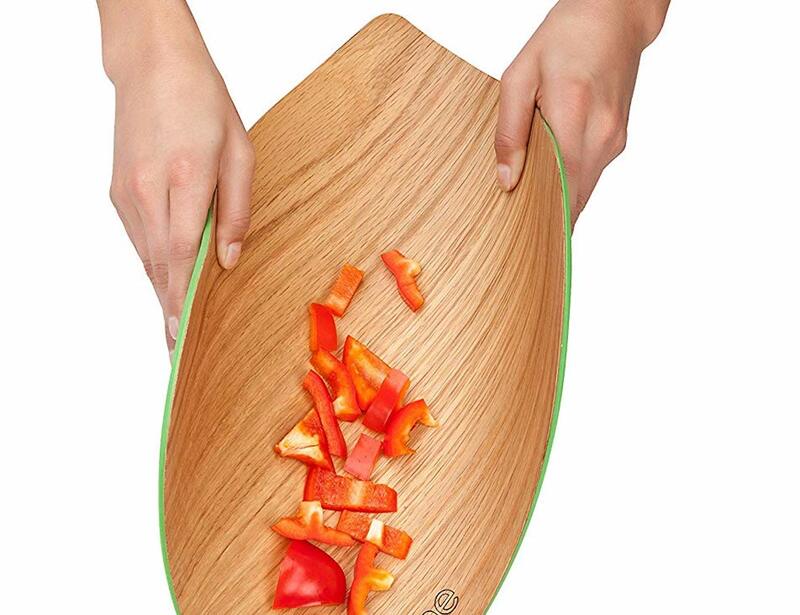 Thanks to its light and flexible design, the chopping board easily fits into your sink for cleaning. Simply treat it with linseed oil to keep the surface at its best. 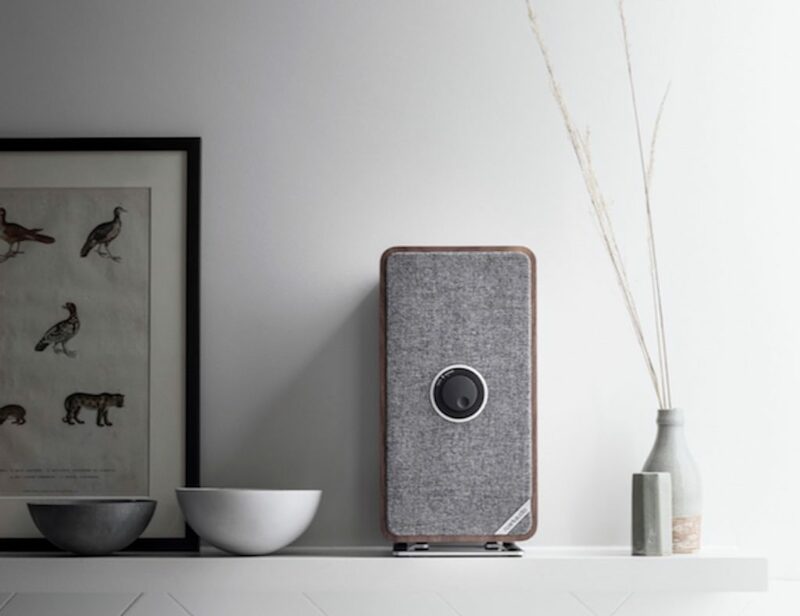 Slightly more than 1/8 inches thick, woodNflex stores almost anywhere so you don’t have to keep it on your countertop. 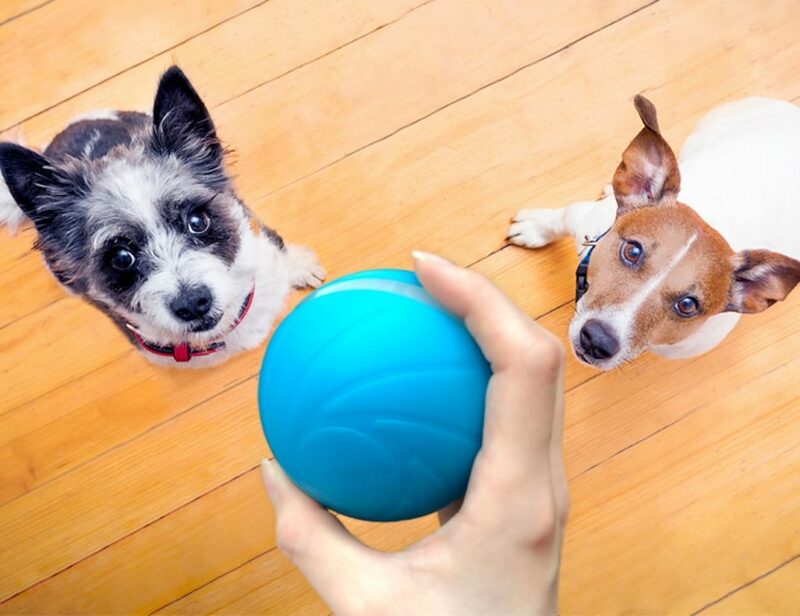 In addition, woodNflex combines hardwood veneers in walnut, maple, and oak with food-grade silicone. The cutting board comes in two sizes, depending on your cooking needs.